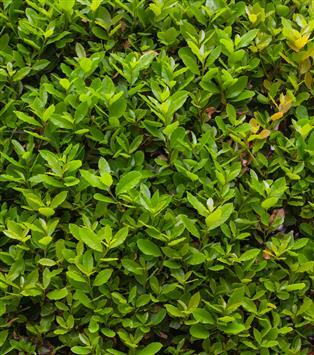 Hedging is a beautiful and characteristic landscape feature to a garden but these can become invasive and overgrown if not carefully maintained. There are however a few things that need to be considered before work can begin on the pruning or removal of a hedgerow. Hedgerows provide a natural habitat for many animals and there are rules and regulations that we must abide by. For example, all wild birds are protected, this includes their nests while being built or in use and any eggs which may be contained within them. Bird nesting season is usually considered to be between 1st. March and 31st. July and so there is a risk to committing an offence if work is undertaken between these dates. Our experienced team has a great knowledge of the legislation in relation to hedge and boundary disputes, including guidance on the High Hedges Act 2005. Hedge laying is a rural method of the management of native hedgerows to ensure that they are sustainable and is compliant with hedgerow regulations. This is a service which Ace of Spades provides.